Rich Hohne is the Brand Communications Manager at Simms Fishing Products. 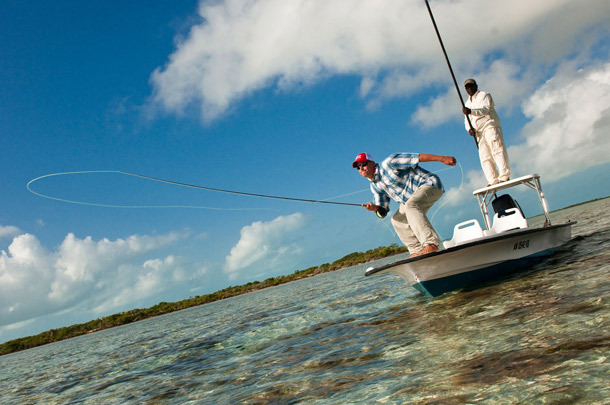 When he is not thinking about fishing, he is writing about fishing and dreaming up new trips. 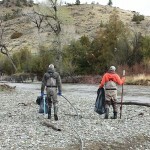 Trout Unlimited, Collective Stewardship and Cleaning Up the Yellowstone River. The anxious wait for Saturdays is persistent for many of us in this busy world. For those of us at Simms, Saturdays are also precious. 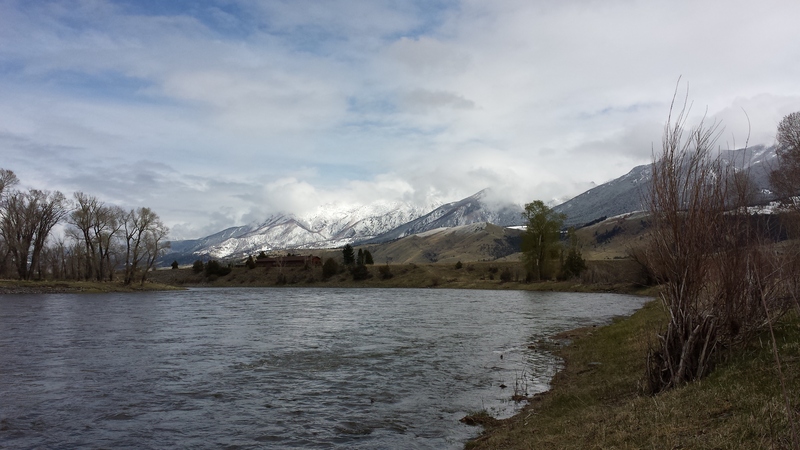 This time of year it means floating or wading your favorite rivers in search of rising trout, mayfly hatches and taking in views of snow-capped mountains. This particular Saturday, however, was an entirely different story. 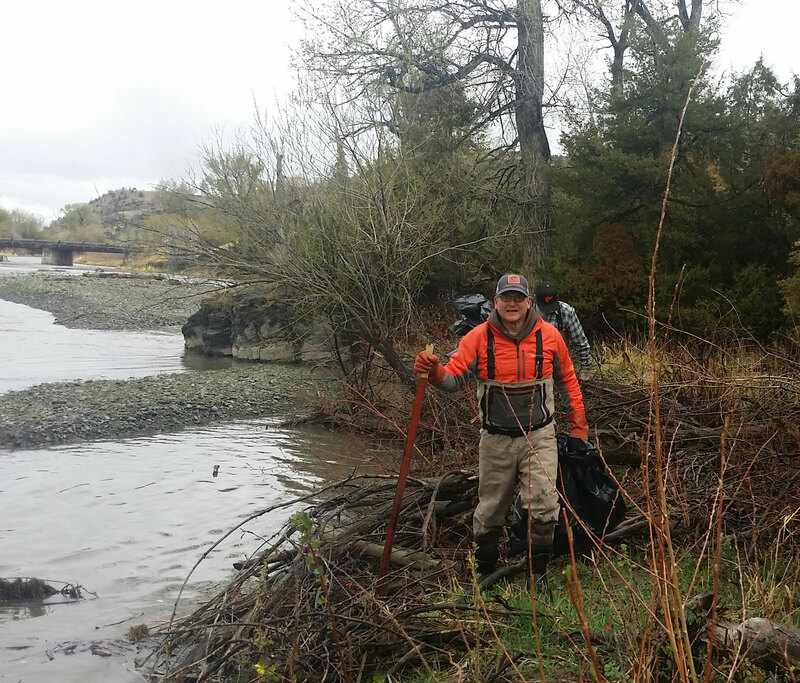 With the recent rains changing the color of our rivers to a medium chocolate and flows north of where you would like to see them, several of my co-workers and I hit the river for a different cause — cleaning up the river banks of the venerable Yellowstone River. 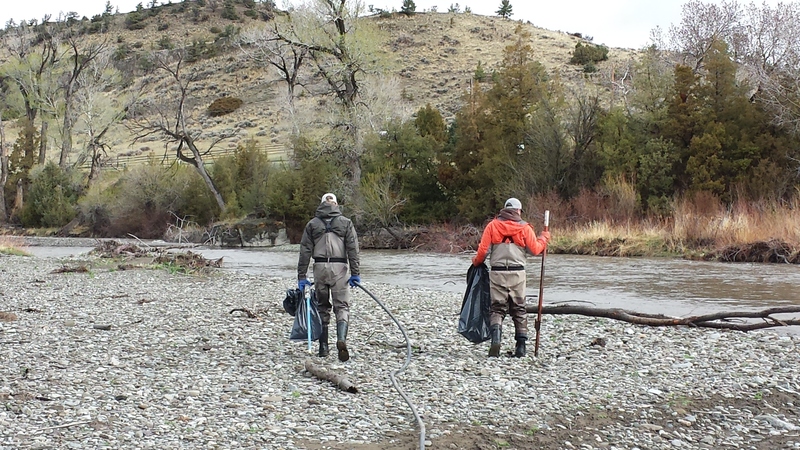 Sponsored by the local chapter of Trout Unlimited, the River Cleanup brings all sorts —guides, fly shop employees and owners, local anglers, and floating enthusiasts together to embrace our treasured Yellowstone River. 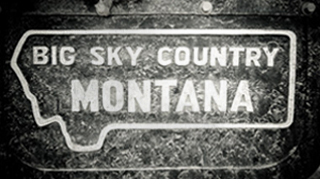 And it seemed fitting this year that just two days prior, the CEO of Trout Unlimited, Chris Wood, lectured at Montana State University about a key tenet of the organization, collaborative stewardship. 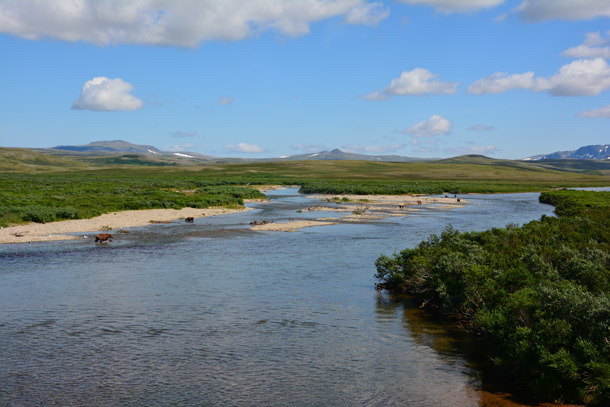 The notion of collaborative stewardship represents the inertia caused by local organizations — like the Joe Brooks chapter of Trout Unlimited and local citizens who take responsibility over beloved waters like the Yellowstone. 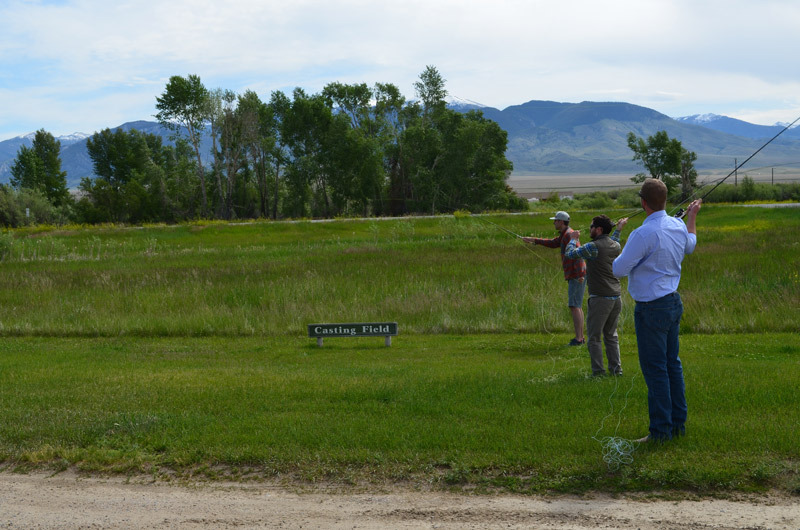 The collective energy of a few can and does make a considerable impact on protecting vital trout habitat. 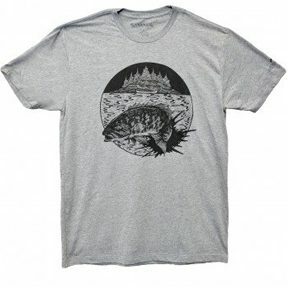 Trout, like most fish, need clean water to flourish. And that means clean river and stream banks (or lake shores). 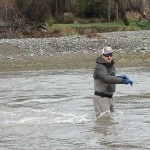 But, unfortunately, the love of the river means more use and theat brings with it more trash and debris. 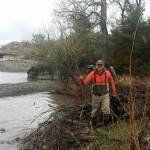 On this day, we took to the river to do our part on approximately 50 miles of the river. Anglers sacrificing their Saturdays (and putting their rods away for a bit) in order to preserve what is truly important — trout habitat. So the next time you are traipsing the banks of your favorite water, remember TU’s mantra of collaborative stewardship and look for your way to clean up your favorite water. It will be as rewarding for you as it was for us. 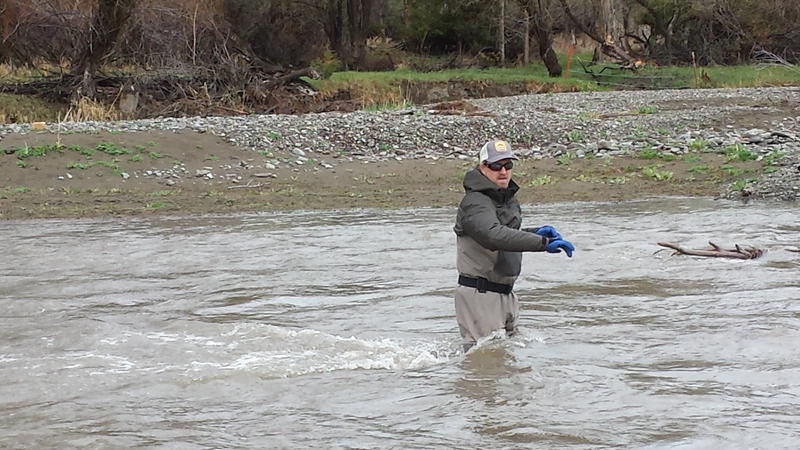 Several days ago, a group of us from the Core Angling Team (a group of folks who are charged with leading the charge on fishing-related activities at SIMMS) decided to hit up our good friends down the road in Twin Bridges at R.L. Winston Rod Co. for a tour of their place and just to say hello. What you can learn from a first-hand look at pending doom.